Otherwise tenants can only be charged for excess water (2nd tier consumption on your Toowoomba Regional Council rates notice – which is over 100KL per property for 6 months). It is important to remember that the access charge (currently $295) is an owners cost regardless of whether the property is water compliant or not. It is also legislation that an owner must pay the water invoice in full, then forward the “Water Advice” page to our office. We will then invoice the tenants if applicable, giving them 30 days to pay the account. 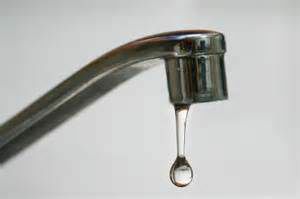 Please remember to pass on the water accounts quickly – RTA advises that only the most recent water rates accounts may be payable by tenants. We can not back date old rates notice not passed onto the tenants within a “reasonable” amount of time.